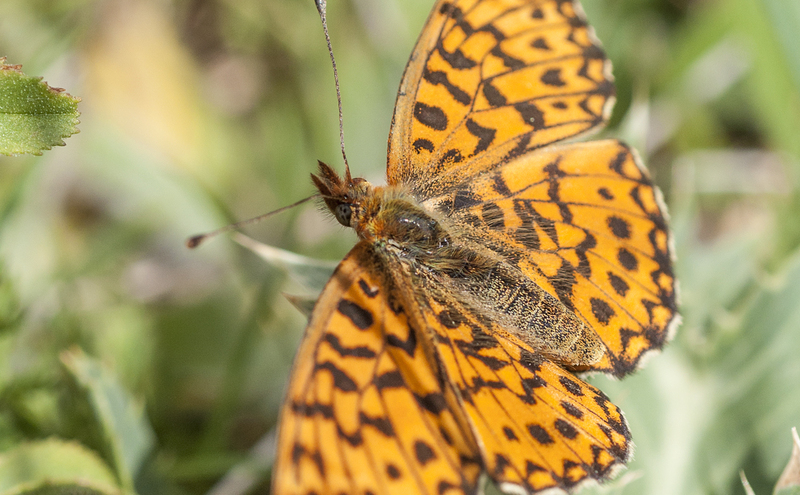 Also known as the violet fritillary, this butterfly occurs in central Europe but there are several historical records of this species purporting to have be 'captured' here in the UK. The earliest record for the species in the UK was of an individual 'taken' at Sutton Park, near Tamworth in Warwickshire by Mr. Richard Weaver in the early 1800s. Coincidentally, Weaver was an insect dealer based in Birmingham... so perhaps this record needs to be taken with caution. It is possible that Weaver was trying to increase the value of a specimen obtained from mainland Europe by fabricating a story that it was captured in Sutton Park? Perhaps we will never know the truth? 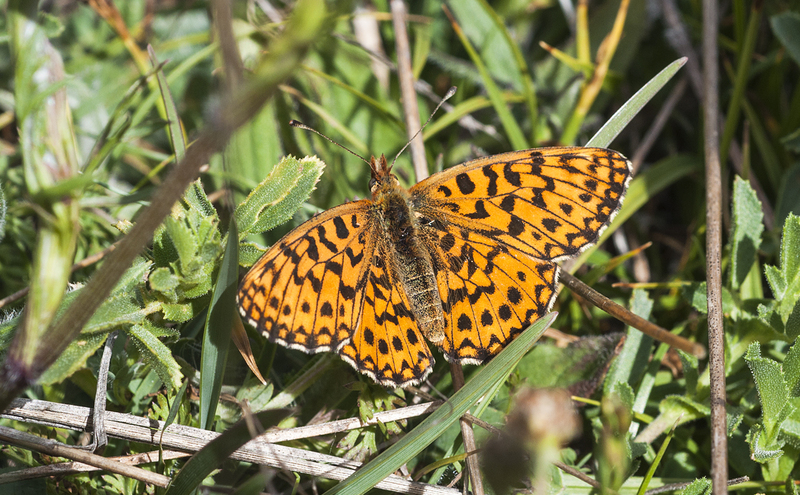 Other records of Weaver's fritillary include specimens from Maidenhead, Berkshire in 1857, Worcester Park in Surrey in 1872 and two taken near Tunbridge Wells in Kent in 1876. 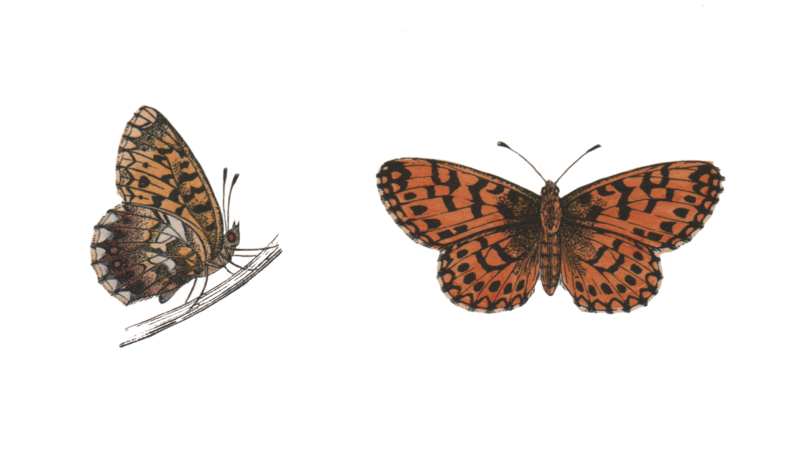 In 1887, one was caught near Christchurch in Hampshire another at Bentley Wood, Ipswich in 1899 and one at the Forest of Dean, Gloucestershire in 1907. All these examples are believed to be the result of deliberate or accidental introductions and do not represent 'natural' occurrences of the species. 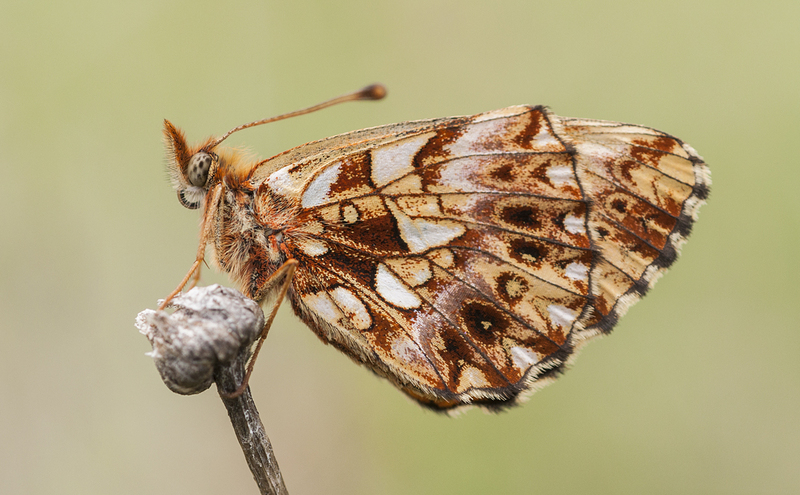 Weaver's fritillary at Puerto de Piedrasluengas, Picos de Europa, Spain by Steven Cheshire .